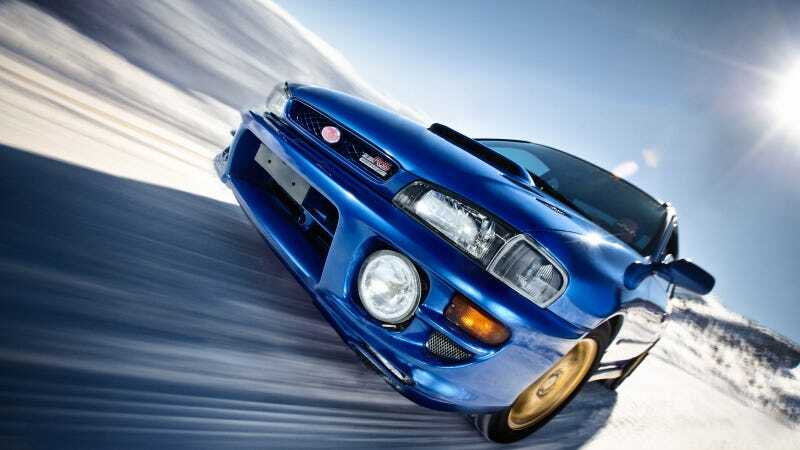 Before Subaru would commit to bringing us the WRX they stuck a gold-wheeled toe into the water with the Imprea 2.5RS. Though not as powerful as its successors, the fun AWD coupe stoked the flames of those wanting their own awesome "555." Photographer Dan Newton captures it in the kinds of ideal snowy environs the car was created for.